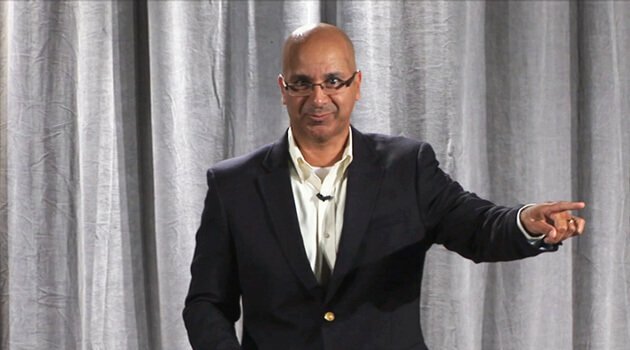 Victor Antonio, is an author, sales trainer, and internationally sought after motivational speaker. He is living proof that the American dream of success is alive and well. But it wasn't always easy. Victor Antonio was brought up in a poor family, living in one of the roughest areas of Chicago, but that didn't stop him from going on to earn a BS in Electrical Engineering, and an MBA. From there he built a 20 year career as a top sales executive, vice-president of sales, and eventually CEO of a high-tech company. 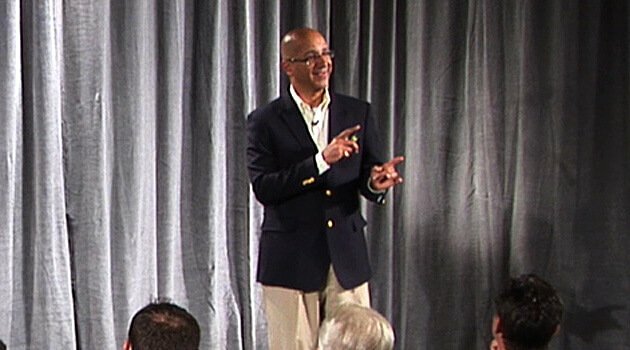 As a speaker, Victor Antonio has shared his story of success around the world, in fact he has spoken to groups on six continents, including North America, South America, Europe, Asia, Australia, and Africa.